Storytelling and singing with devotional chanting and meditation! 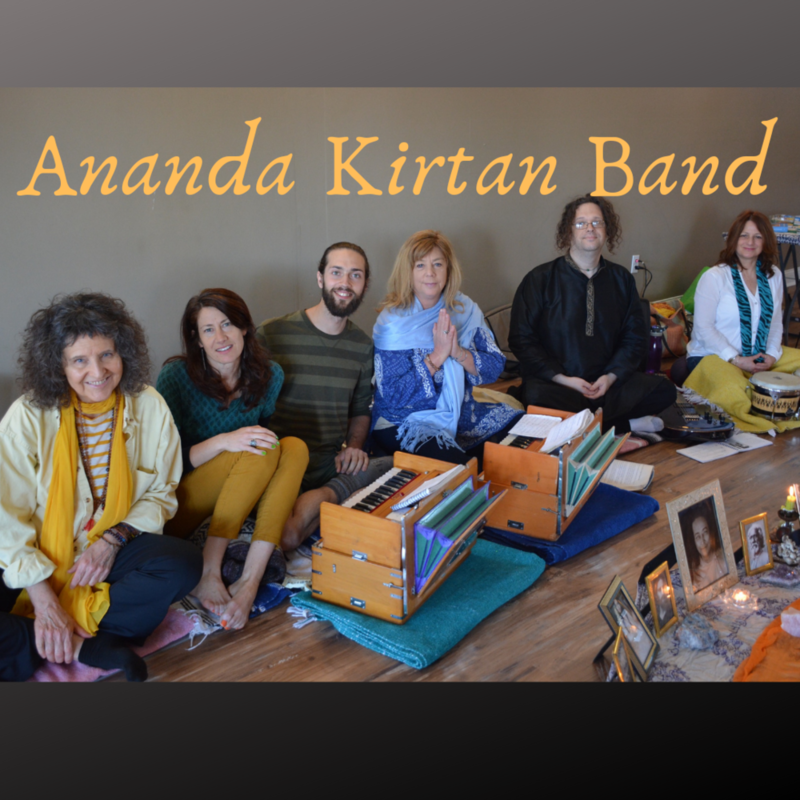 We are super exited to have kirtan at Anchor Yoga. If you’ve never tried kirtan chanting, there’s nothing to it! Kirtan is a form of Bhakti (Devotional) Yoga. In a kirtan you will be invited to chant simple Sanskrit/English prayers over and over to the sound of live music. The real treasure of kirtan has nothing to do with having a professional singing voice, but instead lies in the opening of the heart through the repetition of ancient prayers. As the chant continues one may feel a deep quality of devotion, love and expansion in the heart. Kirtan has a unique way of bypassing the "monkey mind" and taking one into deep meditation. The end of each chant is followed by a short silence. This allows one to feel inwardly the sensations awakened through devotion. In this event the musicians will share spiritual stories passed down from great saints and sages throughout time. After a few chants the group will briefly meditate allowing a moment to feel more deeply into the newly awakened sensations. Towards the end, a final chant will be offered to gently guide the group into a deep savasana (relaxation). In this portion of the event the musicians will play gongs, singing bowls, and other instruments guiding the group into an expanded state of awareness. Reiki Masters and Energy Healers will lightly place their hands on you to increase the healing effects of the experience. As you lay, allow the waves of sound and energy to wash around and through the body. The event will end with a final chant, meditation, and prayer. Use your class passor drop-in class pricing applies. Reserve your spot on the Calendar Page by clicking here.